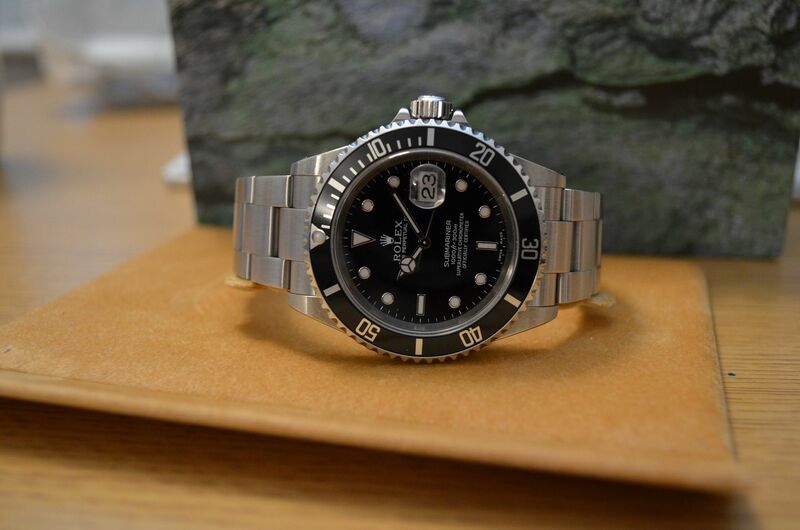 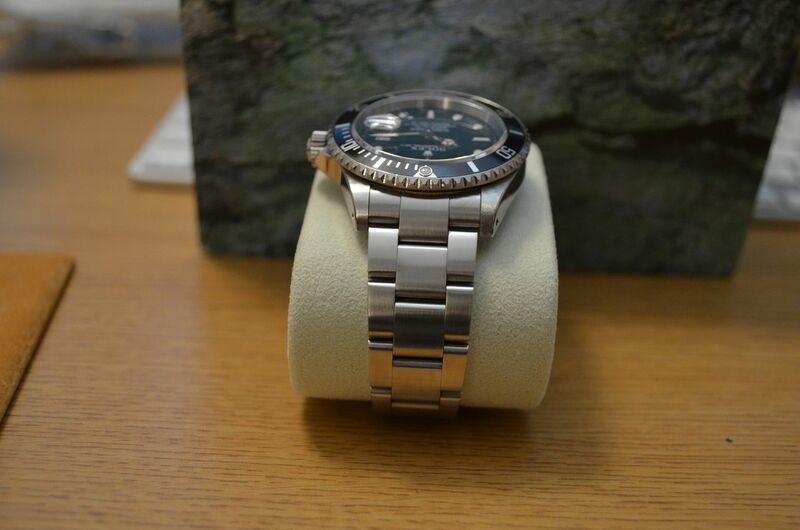 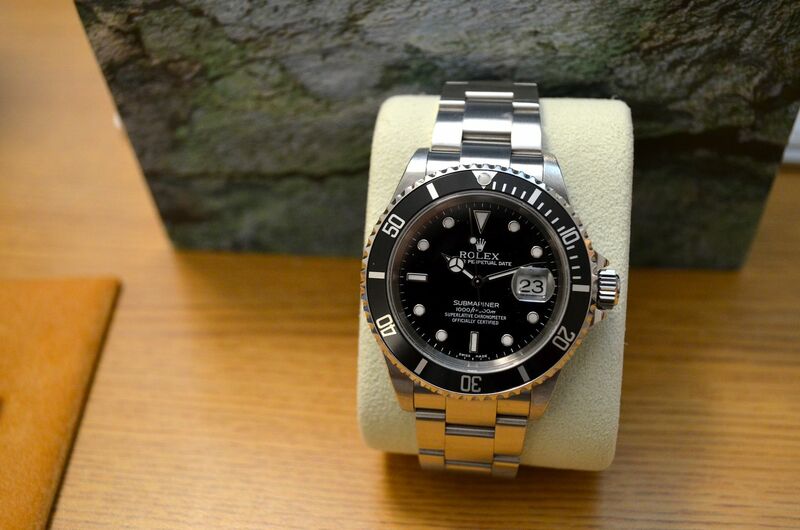 This K serial Rolex 16610 Submariner is one of the first transitional period 16610’s we ever sold. 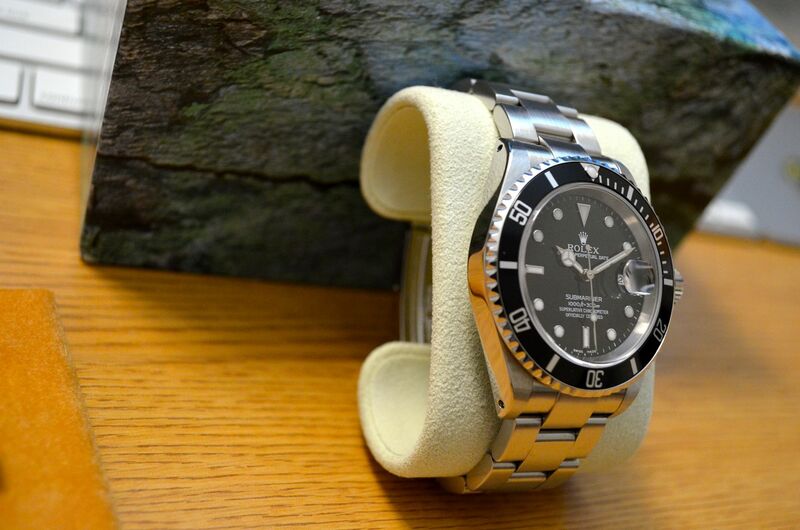 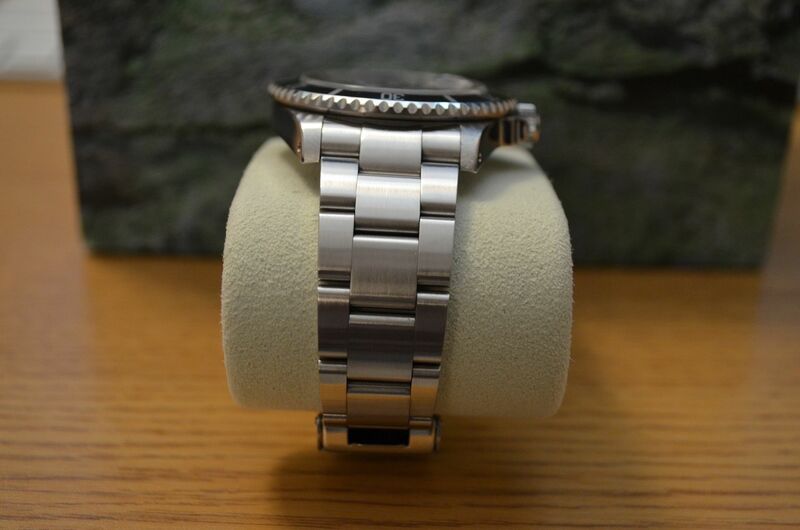 This K serial 16610 has case lug holes and a SEL solid end link 93250 diver bracelet with diving extension (the SEL and lug holes is a rare combination found only in early 2000’s Submariner 16610’s). 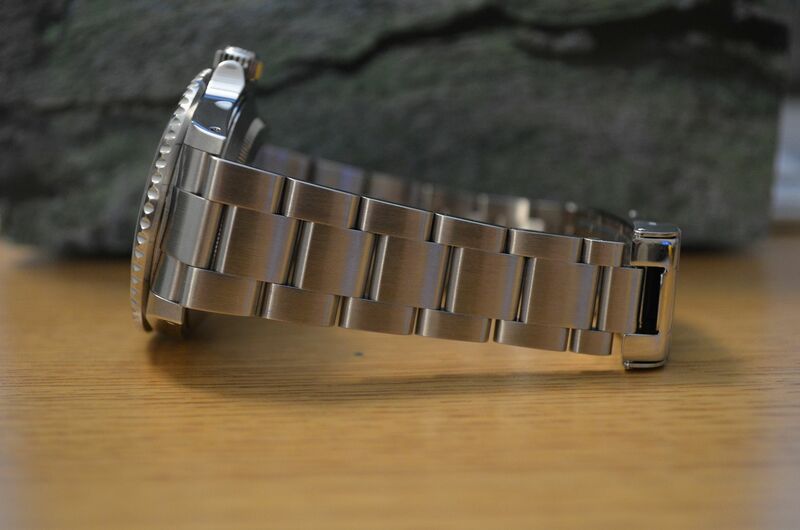 The watch had never been polished and was treated as a safe queen with infrequent special occasion wear by the original owner. 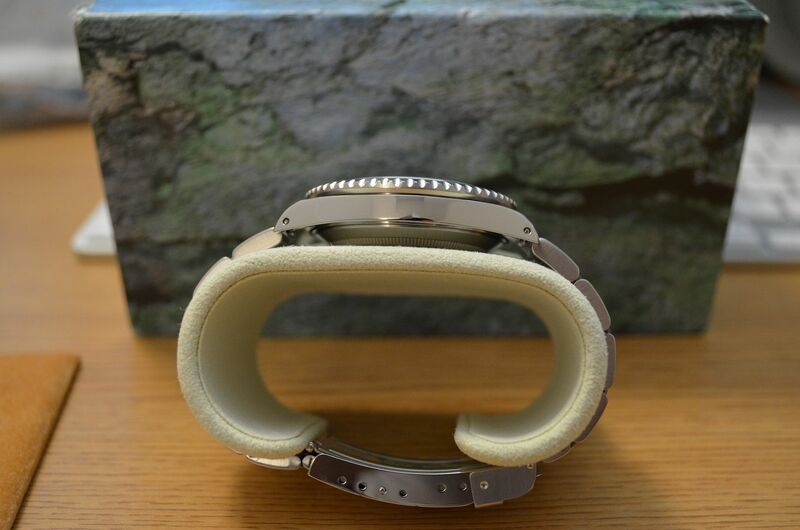 The case was factory original strong with thick original chamfer on the four lugs. 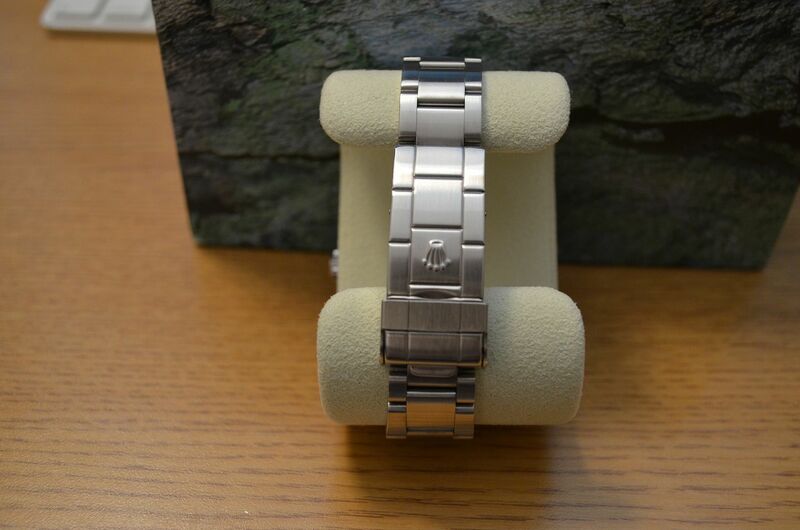 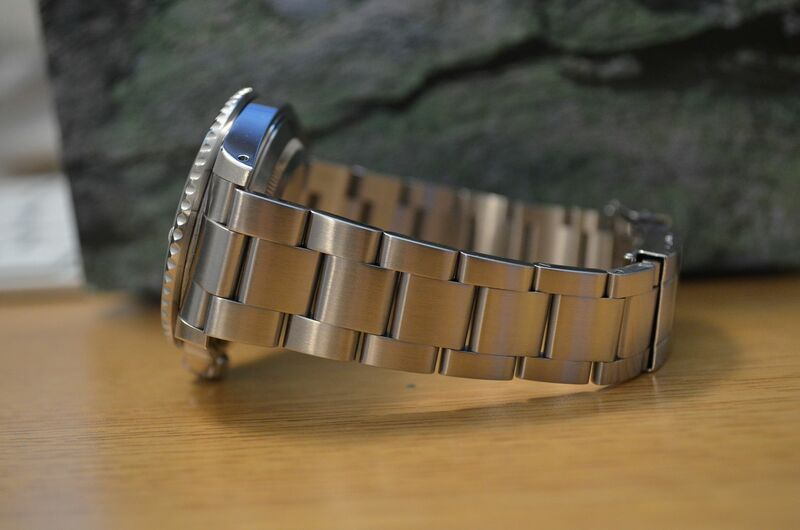 The bezel insert is the original flat four insert. 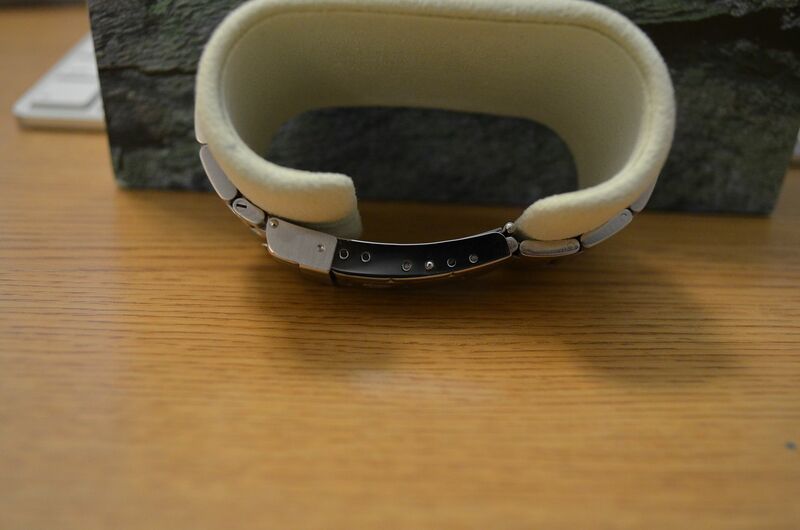 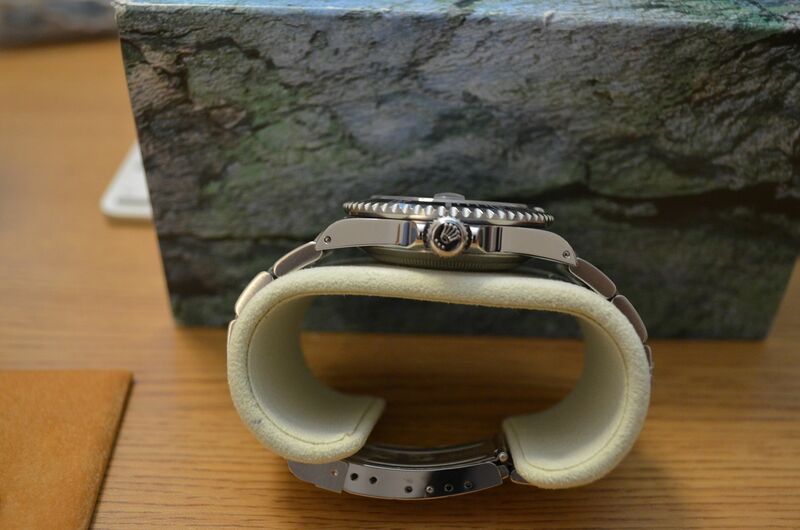 The bracelet was also factory tight. 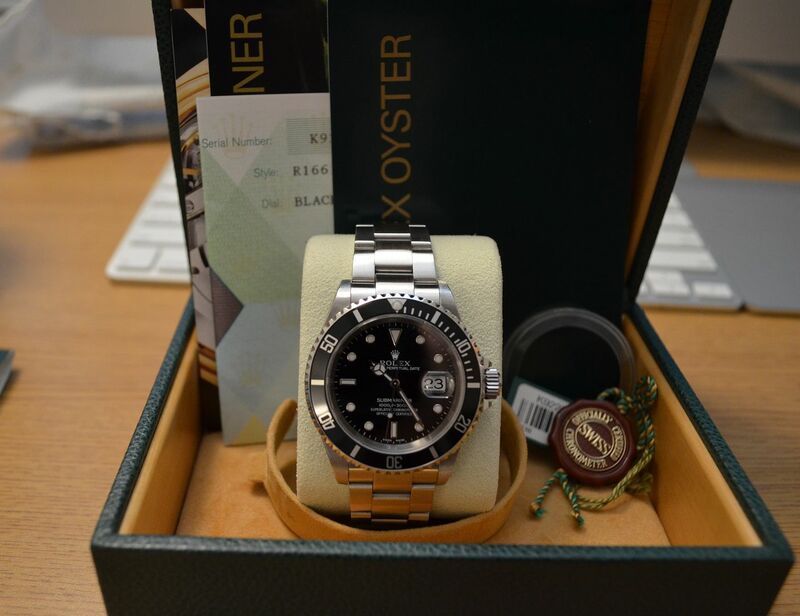 SOLD and delivered as a complete set with all original boxes, warranty papers, manuals, tags, and bezel protector.